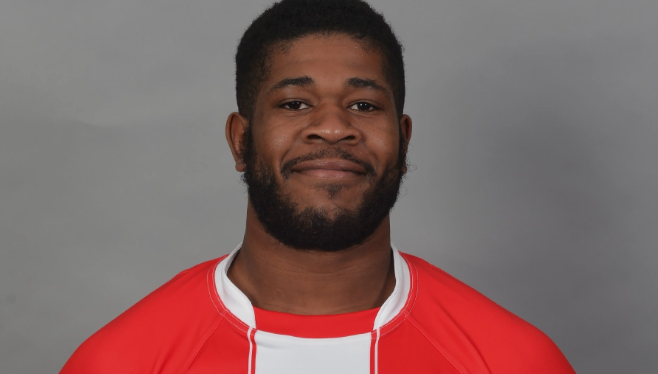 London Skolars have signed forward Malikhi Lloyd-Jones on a one-year deal from Coventry. Lloyd-Jones left the Bears at the end of the 2018 season and will make the New River Stadium his home next year. The forward made 20 appearances for Coventry last term, and has previously spent time at Gloucestershire All Golds and Hemel Stags. Skolars’ head coach Jermaine Coleman said: “I have coached Malikhi at Hemel Stags and I knew he had potential there. “He has since spent a couple of seasons at Coventry and developed his game. “He’s now got a fair amount of experience playing League 1 rugby and offers us a real threat going up the middle.